Through its detailed and informed examination of Iranian popular music, this study reveals much about the values and anxieties of Iranian society, and is a valuable resource for students and scholars of Iranian society and history. 4. 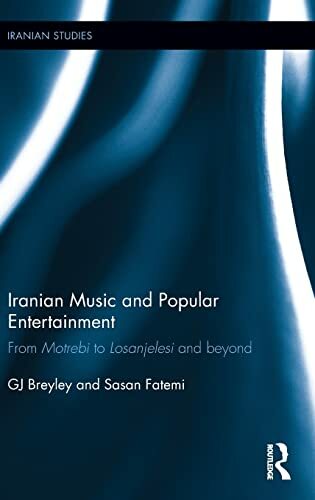 Iranian Music and Popular Entertainment : From Motrebi To Losanjelesi and Beyond.